Invite us to talk you through our services to explain how we can manage and achieve a premium rent for you and your property. 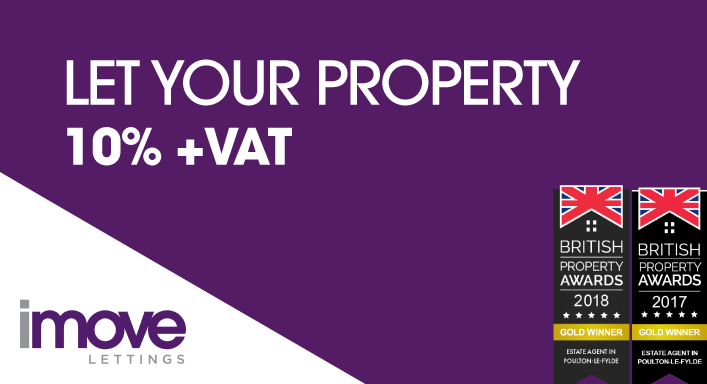 VAT Registration number for IMOVE LETTINGS (FYLDE) LTD. 229987250. 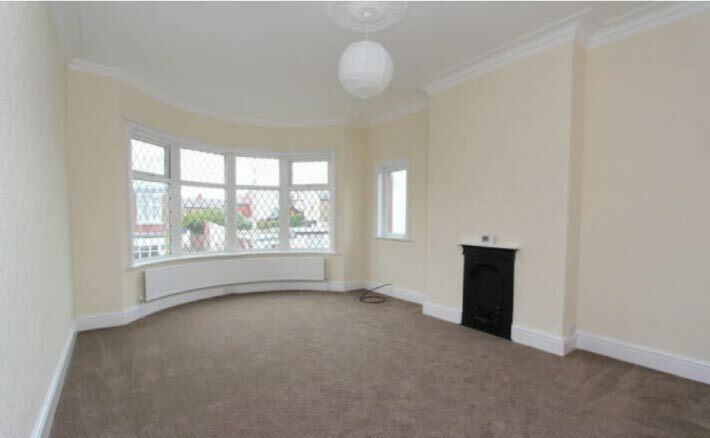 IMOVE LETTINGS (FYLDE) LTD. Registered in England. Company Number 09623488. Registered Office Address – 2 Queens Square, Poulton-le-Fylde, FY6 7BN. IMOVE LETTINGS (FYLDE) LTD are members of The Property Ombudsman.